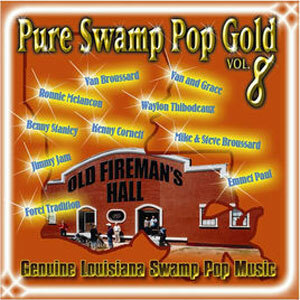 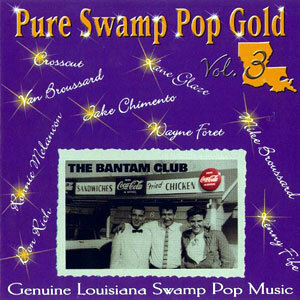 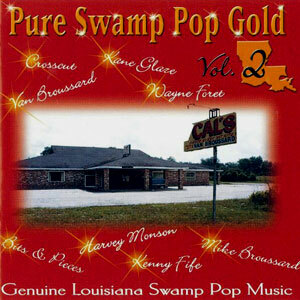 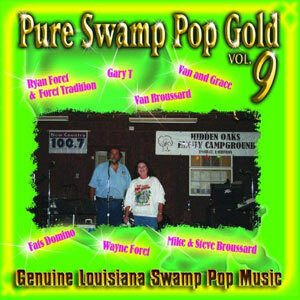 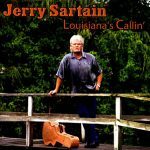 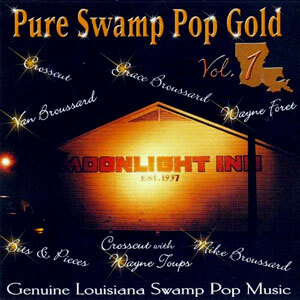 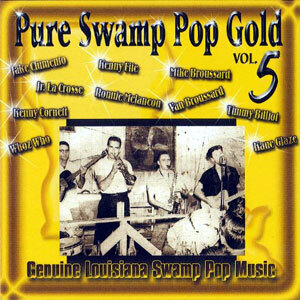 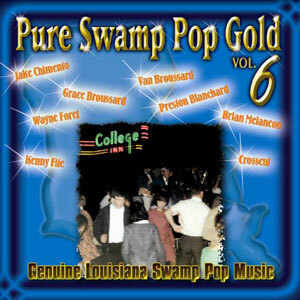 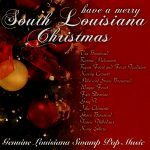 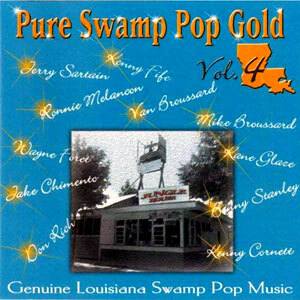 Pure Swamp Pop Gold is a compilation of great Louisiana music by CSP Records. 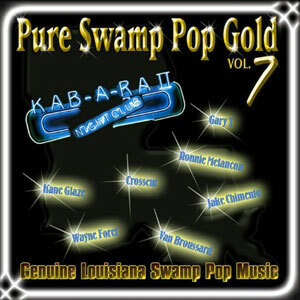 Released in 2006, 20 tracks. 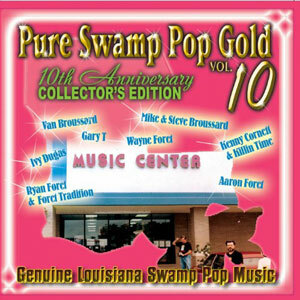 *Not to be confused with the ORIGINAL Swamp Gold Series!